Despite commitments by Moscow in the 1980s that it would dispose of its chemical weapons and refrain from developing them, Israel attempted to inform the Kremlin that its chief scientist was secretly selling development know-how to the Syrians. When the warnings were ignored, the scientist mysteriously died on a plane. 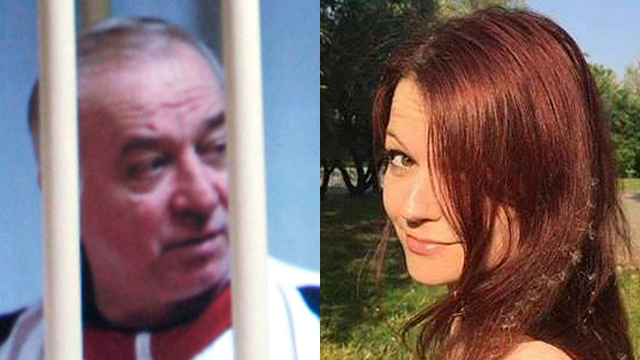 One of the heads of the Russian chemical weapons program and the individual who was considered to be the head of the Novichok project—which saw the development of a series of nerve agents by the Soviet Union in the 1970s and 1980s ultimately used on UK soil earlier this month against former Russian agent Sergei Skripal—was for many years in the sights of an Israeli intelligence analyst. Russia had already begun developing chemical weapons by the end of the Second World War, and possibly even beforehand. 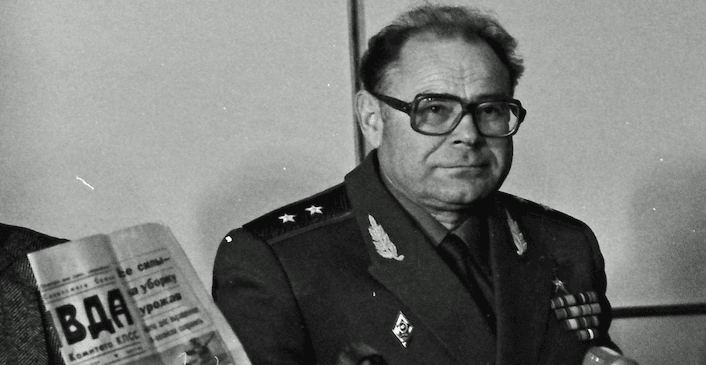 At the beginning of the 1970s, the country’s scientists began creating more lethal nerve agents, among them the “Novichok,” the production of which was overseen by General Anatoly Kuntsevich—a physics and organic chemicals expert considered to be one of the foremost expert in the field in the Soviet Union. In the middle of the 1980s, under General Secretary Mikhail Gorbachev, the Soviet Union declared that it would sign the Convention on the Prohibition of the Development, Production, Stockpiling and Use of Chemical Weapons. In 1987 the Soviet government announced that it would unilaterally bring to a halt its production and in 1989, Foreign Minister Eduard Shevardnadze said that his country would “completely” abandon its production of poison gas. 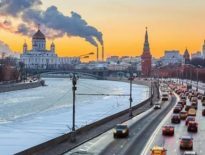 Over the next decade, after the collapse of the Soviet Union and under the rule of President Boris Yeltsin, Russia experienced an economic collapse and was in need of help from the West. The United States demanded that it be involved in disarming of weapons of mass destruction, especially chemical weapons, and Yeltsin appointed General Kuntsevich to serve as his liaison with the West. However, Russia apparently disposed of only part of its chemical weapons arsenal and proof of the fact that it failed to relinquish control of all the materials necessary for producing them quickly became knowledge among spies and journalists in the West. Will Englund, a writer for the Baltimore Sun, published testimonies by a number of scientists and exposed the existence of the “Novichok.” One of the scientists accidentally touched the material and died. Others followed. Those who survived were prosecuted for speaking to Englund. A Russian banker and his secretary were killed after a small quantity of the material was spread on the handset of their telephones. The Russians insisted, however, as they are doing today, that they do not possess any such weapon. “We play by the rules,” Kuntsevich said at the time. In the 1990s, worrying information began arriving in Israel indicating that Russia was conducting experiments for the development of chemical weapons more advanced than the simple mustard and nerve gases that they once had. 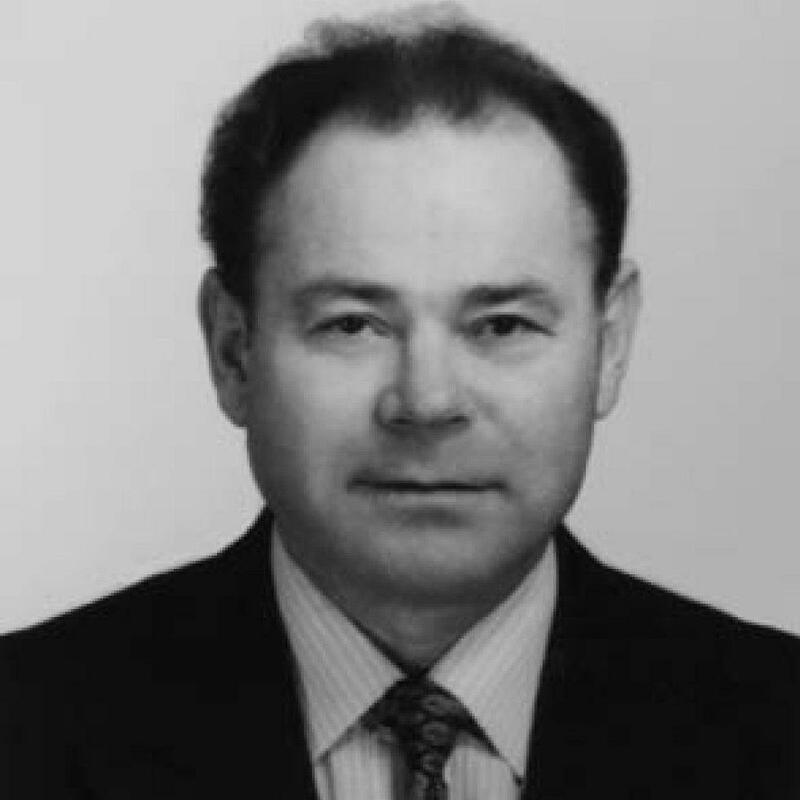 According to the information, the knowledge to produce the advanced weapons was supplied by Kuntsevich. It would seem that his business with the Syrians was not a government initiative but rather an attempt by him to look after his own interests. In July 1995, under the guise of a regular work visit as part of the positive military relations that remained between the two countries, he began to establish personal connections with leaders in Syria, and received huge sums of money in exchange for divulging his knowledge and providing some of his equipment for developing deadly chemical weapons. Some of the details of the deals reached the Israeli Mossad at the end of the 1990s. The Israeli prime minister at the time, Ehud Barak, tried to warn leaders in Moscow about their general’s clandestine scheming but it was to no avail. It was believed that Yeltsin either could not, or did not want, to intervene. In the book “The Volunteer”, which was published in Canada by “Michael Ross”, the author testifies that he was a Mossad agent and that when Israel realized that the pressure was not working, he was asked to pretend to be an independent researcher preparing to produce a documentary about gas warfare. Ross claimed that he repeatedly contacted senior officials in the Kremlin and told them that according to the information in his possession, chemical weapons were being sold by Kuntsevich to the Syrians. The intention was to scare Moscow since the information was soon to be publicized. But this effort too, failed to yield results. Israel was furious. On 29 April, 2002, in circumstances that remain unknown, Kuntsevich died during a flight from Aleppo to Moscow. The Syrians appear to be confident that the Israeli intelligence had succeeded in reaching and poisoning the general. A top secret CIA document from the same period says that Syria managed, by the time of his death, to produce a large stockpile of particularly lethal chemical weapons. According to various other sources, during his final visit to Syria, Kuntsevich brought with him the blueprints for developing the “Novichok”. If Kuntsevich had not died on the way back to Moscow, the problems facing the West and particularly Israel could have been significantly more serious. The chemical weapon that was produced as a result of Kuntsevich’s activities, so the Syrians claimed, were to be disposed of at a later date as part of a deal brokered by the Russians, in order to prevent an American strike. It as this deal that led to Russia’s heavy military involvement in the Syra and transforming into a major influential power in the region. Dr. Ronen Bergman, a senior correspondent for military and intelligence affairs at Yedioth Ahronoth and a contributing writer for the New York Times, is the author of Rise and Kill First: The Secret History of Israel’s Targeted Assassinations.